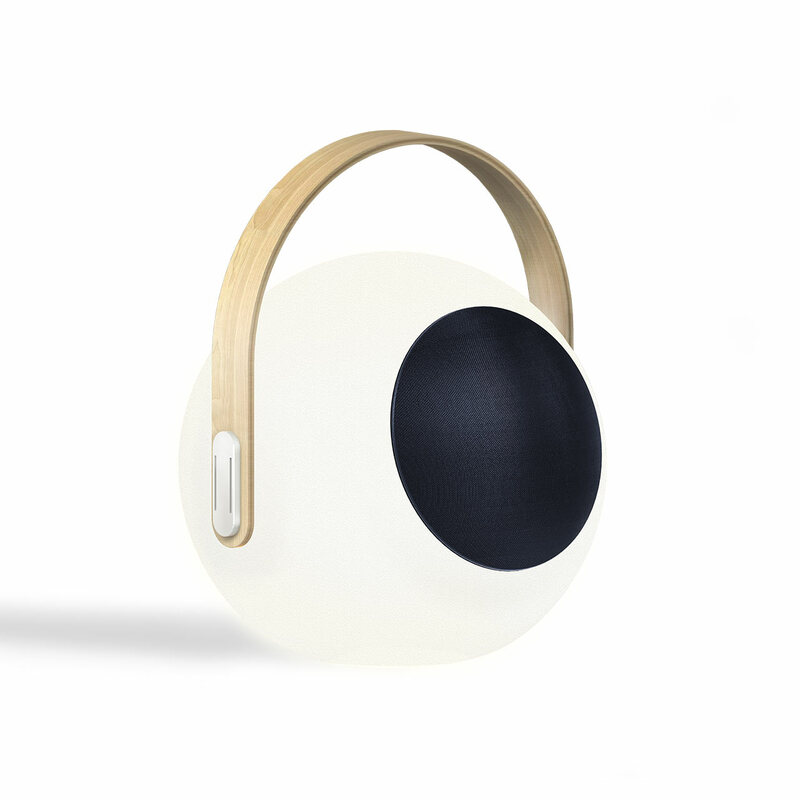 Amazing design meets incredible sound. 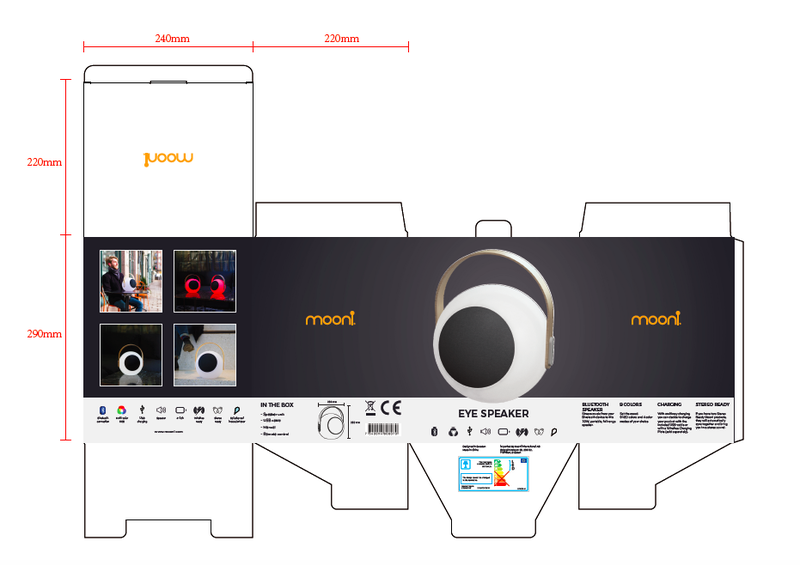 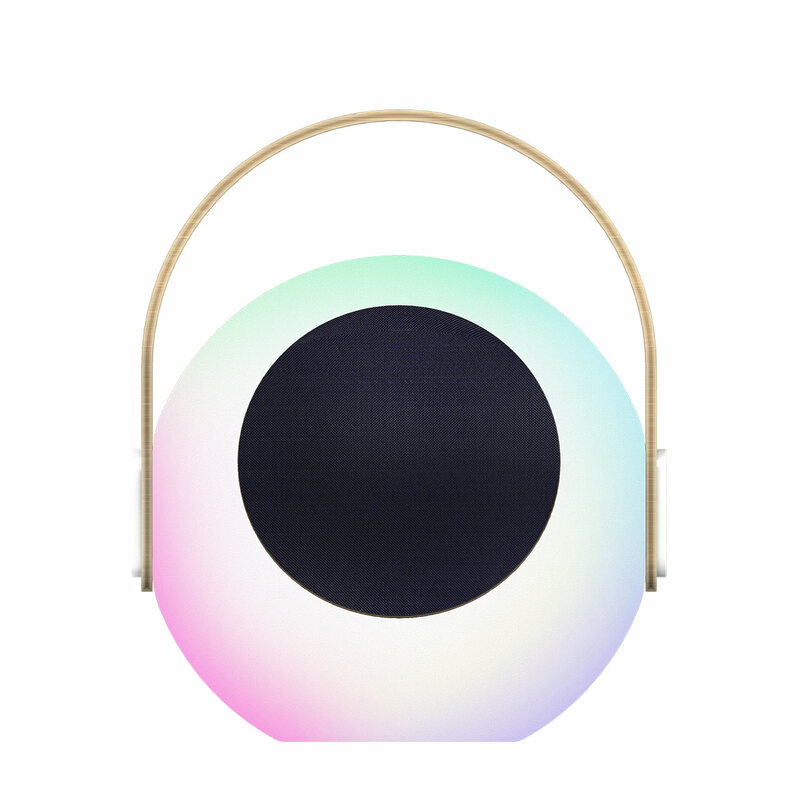 The Mooni Eye Speaker combines a funky shape and bright LED lights that sync to your tunes. 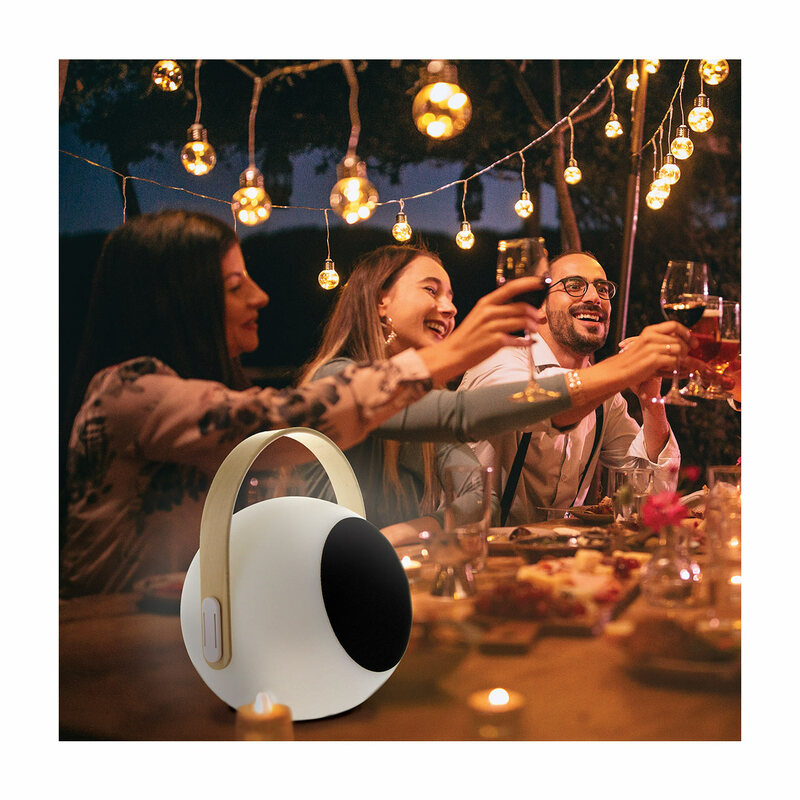 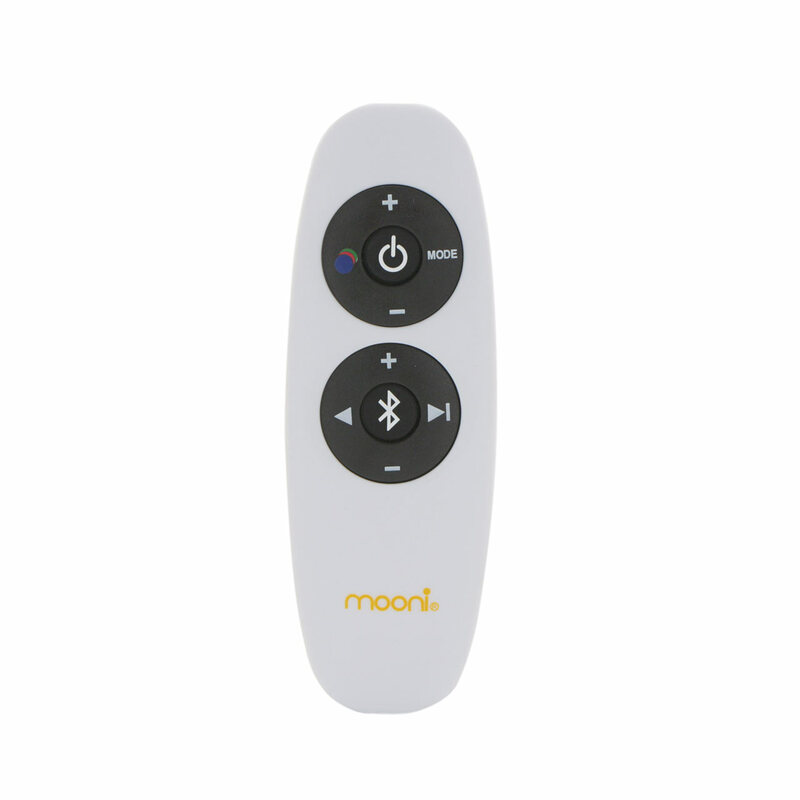 Experience full stereo sound by pairing two Eye speakers, set the mood with the different light effects and change the atmosphere with the push of a button.